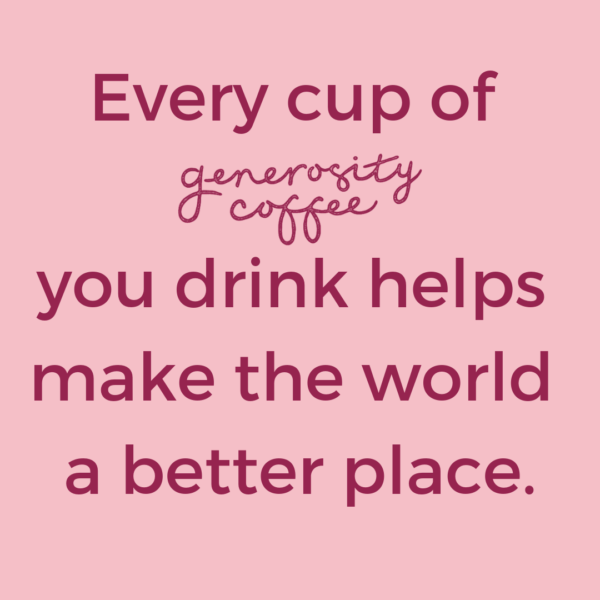 When you drink generosity coffee you can feel good, knowing you are supporting communities to do great things, helping change environmental issues in a tangible way and that you are taking care of the lovely animals we share our planet with. All for the same price as a regular cuppa. We’re just a regular kiwi family who decided we wanted to do more to make the world a better place. We’ve been in the coffee industry over 27 years, we own The Barista Academy in Auckland which trains and finds work for thousands of new barista’s from all over the globe each year and we’ve been lucky enough to travel the world teaching people how to make great coffee, run successful cafes and roast amazing coffee. In 2018 it was finally time to set up our own coffee roastery, but we wanted to be more than just another coffee company. We’ve always helped people get trained and get hired but this time we wanted to expand our horizons and play a bigger part in changing the world in a positive way. So, we decided to create a conscious & responsible coffee business that could allow us to give back in a really substantial way, not just a token gesture. To stay competitive in business and change the world is no mean feat. We wanted the coffee to be the best coffee you’ve ever tasted, and the price stay the same to the customer, so to “change the world” we decided we would donate a significant portion of our company profits to support our communities, the environment and the amazing animals we share our planet with. We wanted to give customers an everyday product that would make “giving back” easy, fun and delicious…. everyone loves that feeling of satisfaction, knowing that you’re doing more. 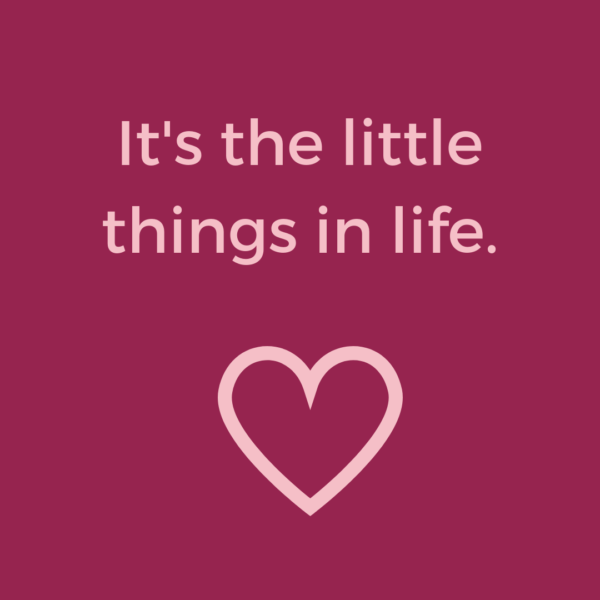 We like to think the smallest daily actions all add-up and have the greatest potential to create the lasting change. So, enjoy that extra buzz when you’re drinking that first cuppa of the day, knowing that with every bag you buy from generosity coffee the profits will be used to make cool things happen. We happily donate a portion of our profits to groups and organisations who need a helping hand to do great things. So let’s change the world, one sip of coffee at a time. Connecting us with your business, workplace or cafe so we can supply you with super tasty, premium, ethical coffee. Getting in touch to recommend a cause that needs some help. By joining forces we can support organisations and causes close to your heart. Enjoying your morning cuppa has never felt so good! Come visit our roastery !